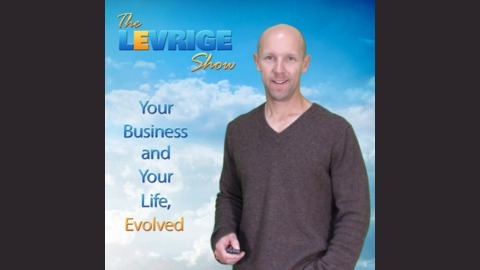 The Levrige Show helps entrepreneurs and business owners improve their businesses and their lives. Get more done, grow your business, and enjoy your life at the same time. 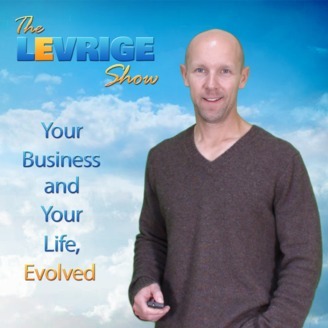 Your business and your life, evolved. Should You Hire a Virtual Admin?